Three space telescopes have detected an increase in the frequency of X-flares eruptions of a giant black hole located at the center of our galaxy. After a new long-term monitoring process, scientists are trying to figure out if this is a normal behavior that went unnoticed because of limited supervision, or if it is possible that these flares are triggered by the recent passage of a mysterious object. 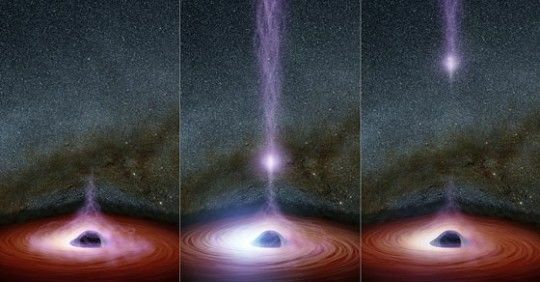 By combining information provided by NASA’s Chandra X-ray Observatory and XMM-Newton, with observations from the Swift satellite, astronomers were able to carefully track the activity of the supermassive black hole in the Milky Way during the last 15 years. The supermassive black hole, aka Sagittarius A, weighs just over 4 million times the mass of the sun and the X-Rays are produced by hot gas flowing towards the black hole. The new study reveals that Sagittarius A, only produces an average of one bright X-ray flash every ten days. Over 150 observations from NASA’s Chandra X-ray and XMM-Newton Observatory took place from September 1999 to November 2014. Mysteriously, in the past year, there has been a tenfold increase in the rate of bright flashes of Sagittarius A, about one per day. The increase in activity occurred just after a mysterious object called G2 approached Sagittarius A. Researchers previously thought that object G2 was an extended cloud of gas and dust, but after passing near Sagittarius A in 2013, the appearance of the object did not change much apart of being stretched by the gravity of the black hole, this has led experts to suggest that the mysterious object referred to as G2 isn’t just a cloud of gas and dust but a star swathed in a dusty cocoon, an incredible phenomena in space. Researchers say that it is possible that the increased activity from Sagittarius A may be a common trait among Black Holes and unrelated to the passing of object G2 since astronomers have identified other black holes that behave like Sagittarius A. 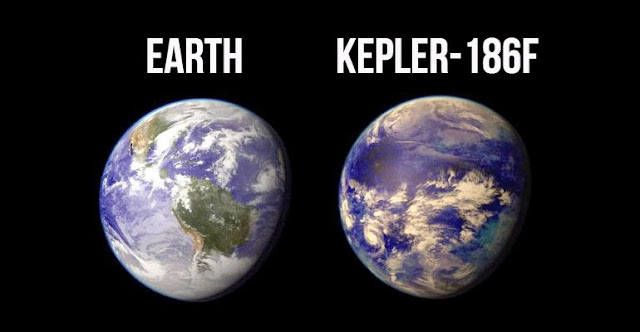 A paper on these findings has been accepted by the Monthly Notices of the Royal Astronomical Society. A preprint is available online. This article is updated.